The Kinesis Freestyle 2 Keyboard V3 accessory includes a pair of three angle V lifters that seamlessly attach to the bottom of the keyboard. This creates three reproducible slope settings of 5, 10 and 15 degrees. 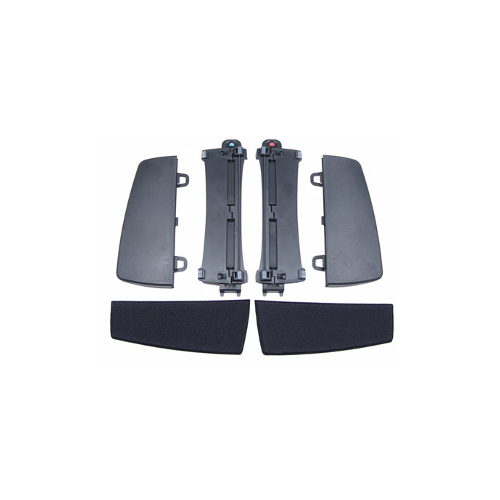 This accessory is made to be used without any additional palm supports and delivers a reliable and stable platform with no shaking or bounce. 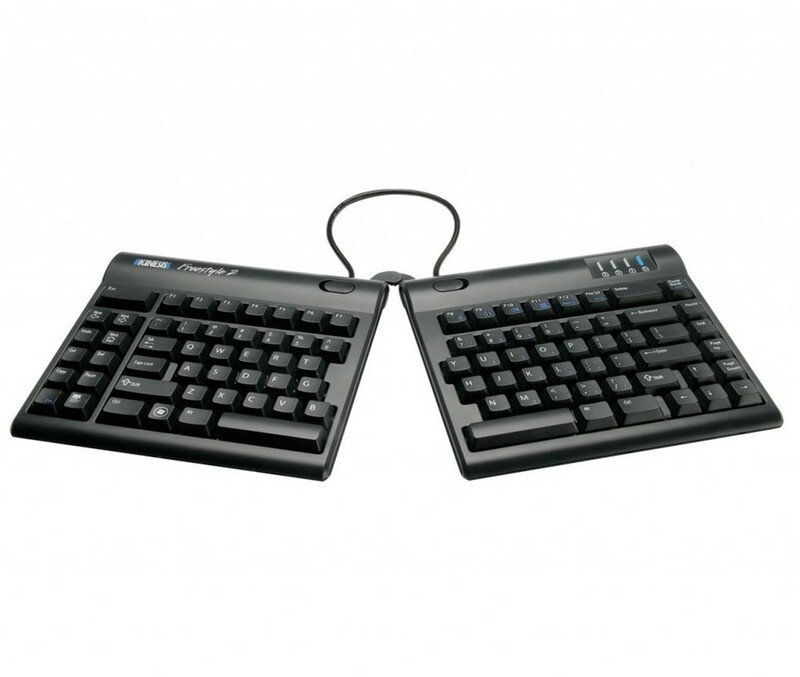 The Kinesis Freestyle 2 Keyboard V3 Accessory allows you to angle your keyboard at a position that is most comfortable for your computer use. The angled positioning helps your hand rest in a handshake position and prevents your wrists from twisting in a downwards position. At the 15 degree angle, the keyboard can have a maximum slope of 2.875 inches. This raised slope prevents your wrist from bending inwards, instead allows your hands to relax in a more natural position.